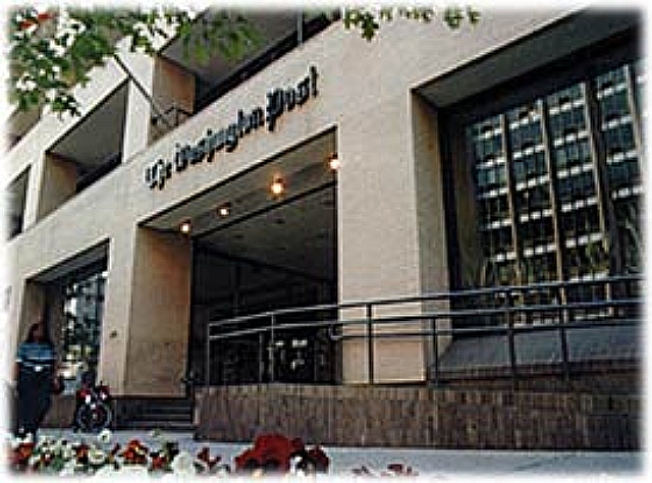 The Washington Post is eliminating its standalone Business section on weekdays and folding business coverage into the "A'' front section, the newspaper announced Friday. The Post is also eliminating daily stock listings. It will instead offer a half-page of statistics and graphics that will focus on prices of major and local stocks and other economic data. Many newspapers have been eliminating standalone business sections to cut production costs amid plunging advertising revenue. Last month, The Atlanta Journal-Constitution announced similar plans, and earlier this month the Los Angeles Times shrunk from five to four daily sections. Executive Editor Marcus Brauchli said in a statement that the change also reflects "the increasing overlap of political and economic events" and allows the Post "to run a leaner, better-organized newspaper." The changes begin March 30. Last month, the Post ended publication of its standalone book-review section in its Sunday newspaper. Also on March 30, the newspaper's Style section will cut some comic strips from the print edition and run them only on its Web site. The Post currently runs three daily pages of comics. The Post still plans a separate Business section on Sundays.